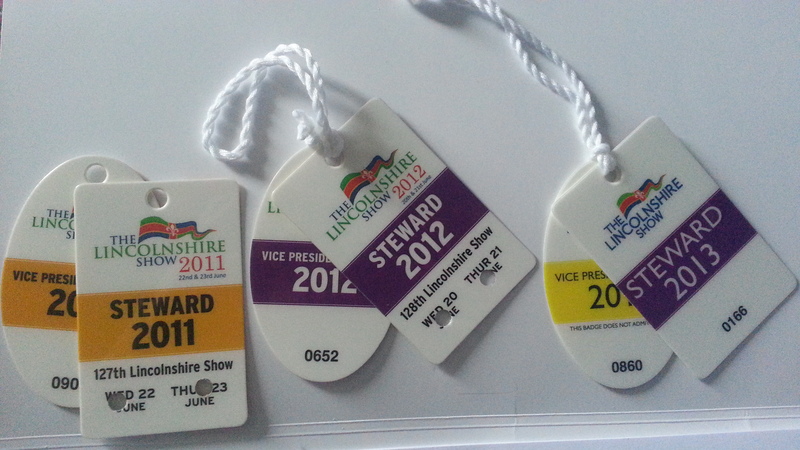 As the 129th Lincolnshire Show gets ever closer, I’m rather excited to see what this years’ Show has in store. Hopefully the weather will be nice as last year we had two extremes. On the Wednesday it was incredibly hot, but on the Thursday the Show suffered from torrential rain which caused flooding. As I have done for the past two years, I’ll be stewarding at the Show again this year as a Health & Safety Steward. My role as a Health & Safety Steward basically involves me (and a small group of others) patrolling the Show looking for potential issues and also responding to calls on the radio. Last year we responded to a number of incidents (all minor luckily), but a team is there should something happen. The Countess of Wessex will also be visiting the Lincolnshire Show on Thursday this year (http://www.thisislincolnshire.co.uk/Countess-Wessex-visit-Lincolnshire/story-18857334-detail/story.html#axzz2S15p8lA9). For live updates throughout the show, follow the official Show Twitter (@lincsshow). I’ll also be Tweeting from my personal account (@AdamOwen95).